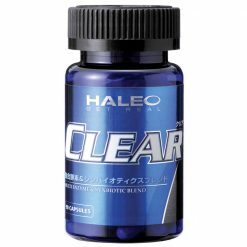 HALEO Clear cell volumizer shipped from Japan. High performance sport requires a large amount of energy. In order to boost nutrition for optimal performance, the smart athlete uses HALEO supplements. The supplement programs of most athletes involve amino acids, protein, and sources of energy such as carbohydrate powder. However, the health of the digestive system is often forgotten. This is particularly important when you are consuming large amounts of food and supplements. HALEO Clear is unique in that it meets all of these needs by incorporating lactase enzymes to promote digestive health. 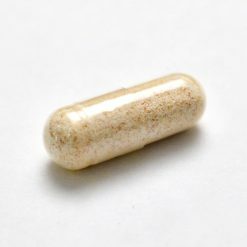 Take 1 capsule per meal, 3 meals a day.